So I started customizing 3.75″ figures seriously back in the 90’s. In the 2000’s I moved to 6″ & 7″ figures. That medium served me well. Most of my ideas game from the geeky musings of questions like I wonder what an all western Star Wars would look like. Much of my creative endeavors these days are fueled by my daughter and I’s collaborating. Last year I worked out a trade with one of her favorite YouTuber Maxwell Glick aka MrCheezyPop. Check out his channel HERE. He runs a Disney related YouTube channel. 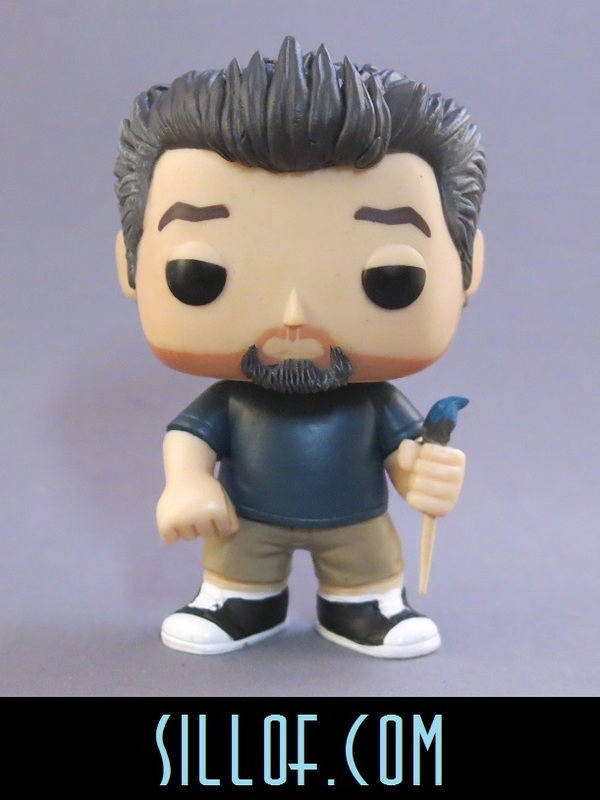 I made him a Funko Pop of himself and he made a video for my daughter on her birthday. 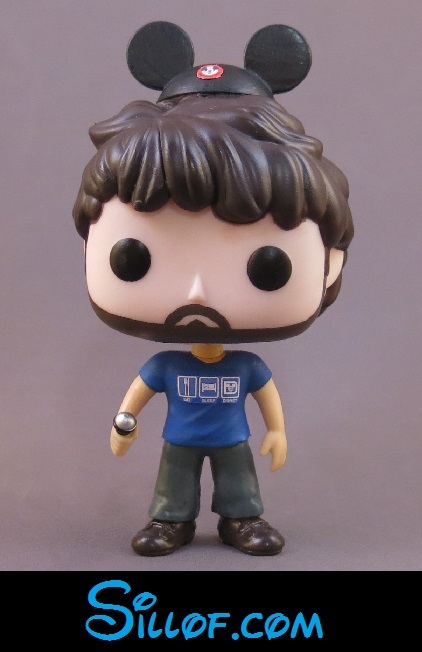 I enjoyed working on the Funko and decided they would be fun to customize. I am hardly the first person to do so, but I thought I would add my creations to a page on my site even though they are not my usual medium. My first Funko of Max. I combined some parts and sculpted the hair and ear hat. I added a microphone because he works in voice overs and made a custom decal of his Eat Sleep Disney shirt. I made him a box but don’t plan on doing boxes for my figures. My second attempts at the Funkos was one of myself and my daughter. I was a modified Ed from Shaun of the Dead with a custom sculpted Goatee and my spiky hair. I rotated his shovel hand and added the paintbrush. 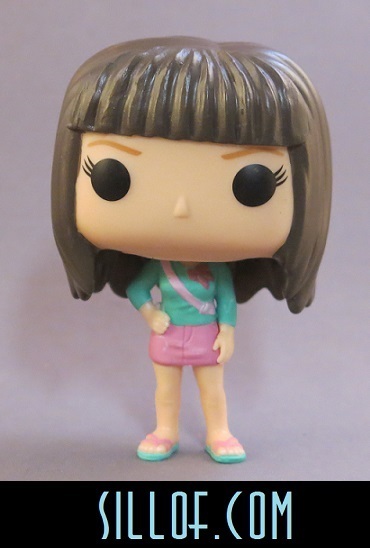 My daughter is a modified Mean Girls figure I simply repainted and added bangs to the hair.